Google continues to apply new tools to the world’s most popular browser, Chrome. In the past several months, the company has built-in an auto-play media blocker which prevents video from automatically starting. Now, Firefox is doing much the same, beginning with version 66. It’s bringing a new preemptive tool that stops audio from playing automatically when pages load. With Mozilla Firefox 66, the browser will prevent sound from automatically starting by default. Meaning websites can’t play audio without specific user interaction. The desktop version triggers a pop-up, prompting users to allow the media to play. While on mobile, the media will continue to play, but silently until the user intentionally interacts with the player itself. 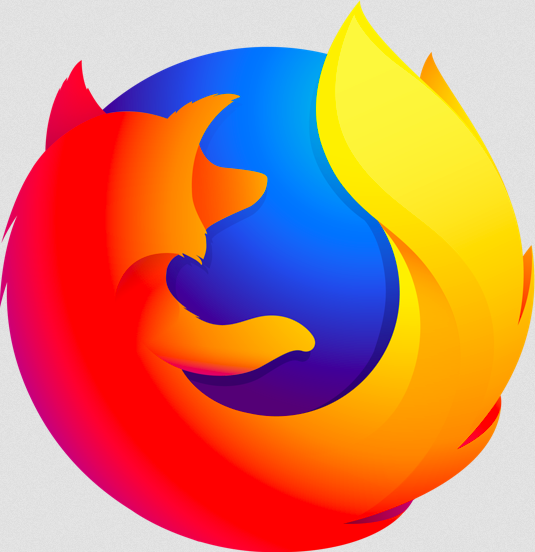 Currently, the latest beta build of Firefox 66 for Android is in the Google Play Store. Its stable version will drop in March. Back in November of last year, the Firefox browser began warning users when they came across breached websites. Prior to that in October, Firefox started preventing cookies from tracking users from site to site.